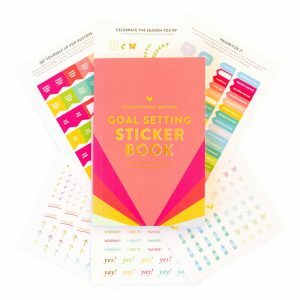 Welcome Money Saving Mom Readers! Hello there! I'm simply thrilled that you stopped by from Money Saving Mom, and wanted to give you a quick look around in case you're new here! I've hand-picked a few posts I think you'll love if you enjoy reading MoneySavingMom.com, or you can visit the About page to find out more about me and why I started this blog. 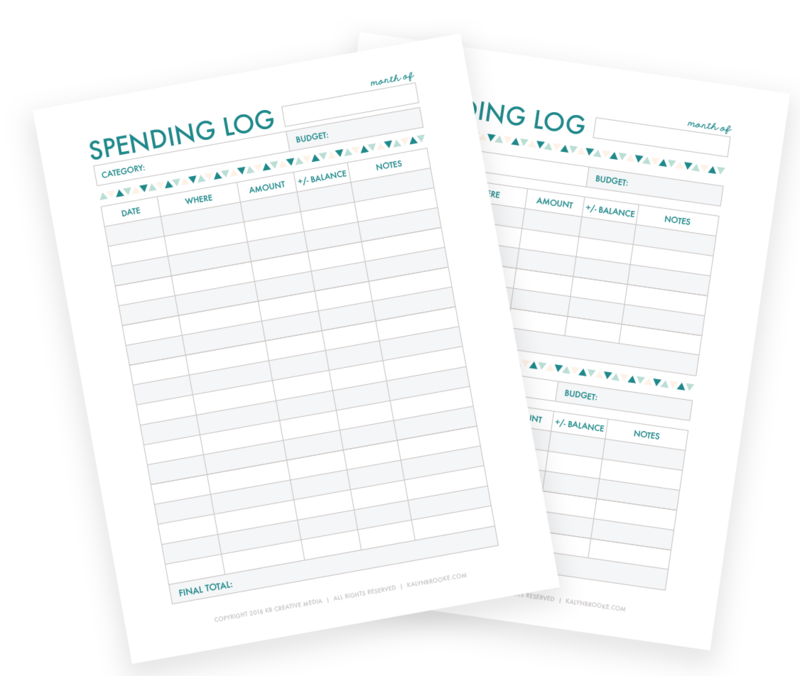 And before you leave, I actually have a FREE Spending Log that I'd love to send your way.